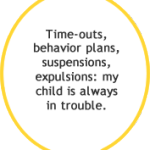 When parents disagree with the school there are many steps parents can take to resolve their concerns. Many times, schools fail to identify that the behaviors of students with disabilities are a manifestation of their disability and that with the proper special education services and behavior intervention plans, these students can be successful in school. 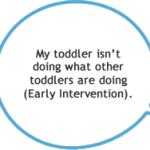 Early Intervention is services the state provides to children with disabilities who are between birth and three years of age who have qualifying disabilities. 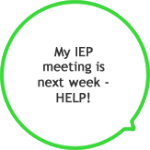 An Individualized Education Program or IEP is a written statement created by the school and the parents for students with qualifying disabilities that shows the students current achievement levels, goals for the next year, and the supports and services the school will provide the student. Transition services are a coordinated set of activities for a 14 ½ year old or older child with a disability designed to prepare the student for adulthood.